In connection with the introduction of political censorship in RTOC of the edition of the unoffical site “Church News”, the site suspends its activities. 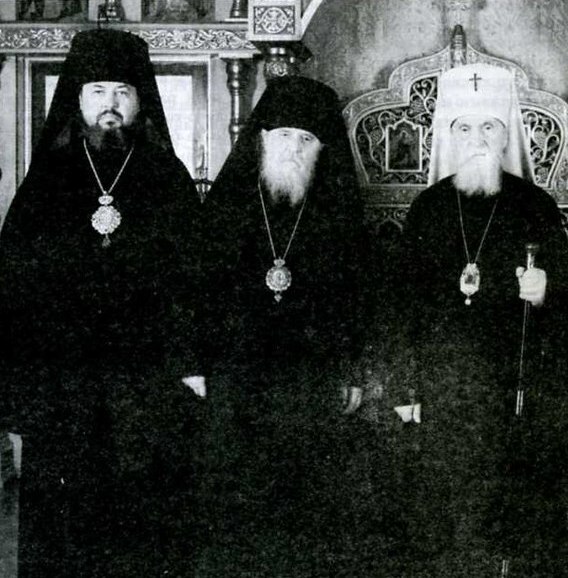 NFTU Editor’s Note: There appears to be problems in True Orthodox over the Ukraine-Russia conflict. It seems pretty evenly split between True Orthodox in Ukraine favoring the current Kiev government and the True Orthodox in Russia, while not being necessarily fans of Putin, believing that the Russian rebels in Eastern Ukraine have legitimate grievances. One issue that has been reported on in a few sources, though there has been a little trouble confirming it (since RTOC seems not to have an official Russian website I know off; if it does, please post its address in the comments below), is that, in the Litanies the phrase “православное христолюбивое воинство” or “Orthodox Christ-loving armies” has been added. 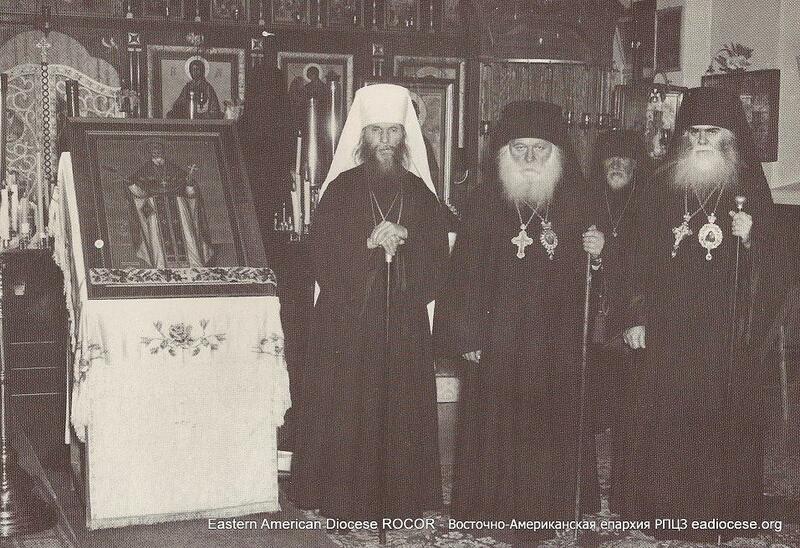 Supposedly several RTOC priests have expressed support for the ethnic Russian forces in Donetsk and other areas; there have been similar thoughts expressed by ROCOR-A clergy (including at least Bp. Dionysius, a former RTOC bishop), over the conflict as well. Letters: What Happened to the Anathema Against Ecumenism?